An ambitious plan to mount a spectacular musical about world history falls apart, leaving one man to pick up the pieces and soldier on. 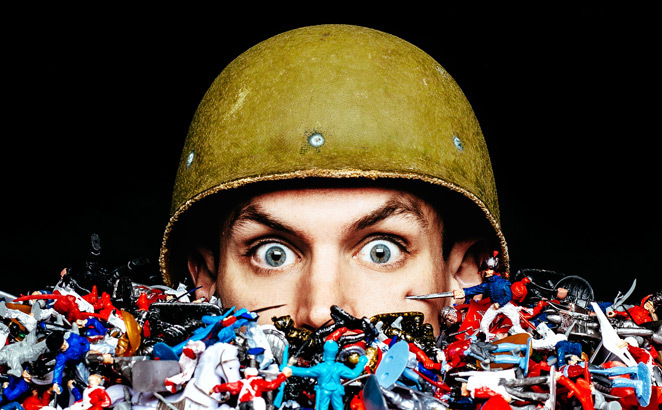 Mark Shyzer returns to the Fringe with a solo musical comedy about failure, betrayal, dedication, and Genghis Kahn’s mom. Awarded Outstanding Solo Performance at the Ottawa Fringe Festial and named an Outstanding Performance by Now Magazine.